Michael Abercromby is an theatre-maker, actor and director from Perth. He is a graduate from the Western Australian Performing Arts Academy. 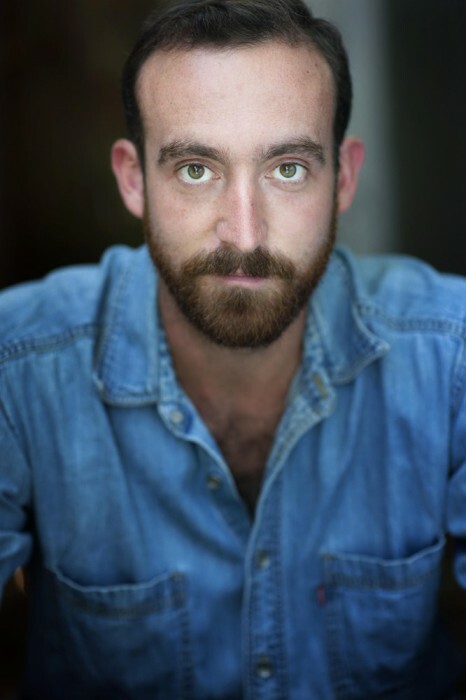 Michael co-wrote and performed the comedy The Pitch for the Melbourne International Comedy Festival, directed Zygosity by Andreas Lohmeyer for the Adelaide Fringe 2015, and wrote and directed his own play, Lucidity for The Old Fitz Theatre. Michael directed Dirty People by Charlie Falkner at the Depot Theatre and remounted it for 2017’s year’s Perth Fringe Festival. Put into practice the art of oral storytelling. Explore how sharing your own personal story can inspire others.